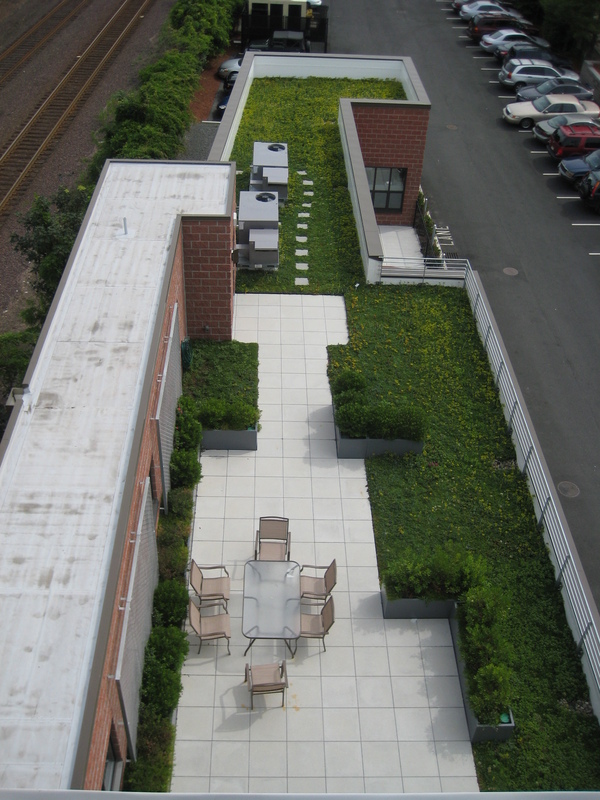 5,000 sf addition to existing building including new electrical service, entrance and storefront, and vegetated green roof. 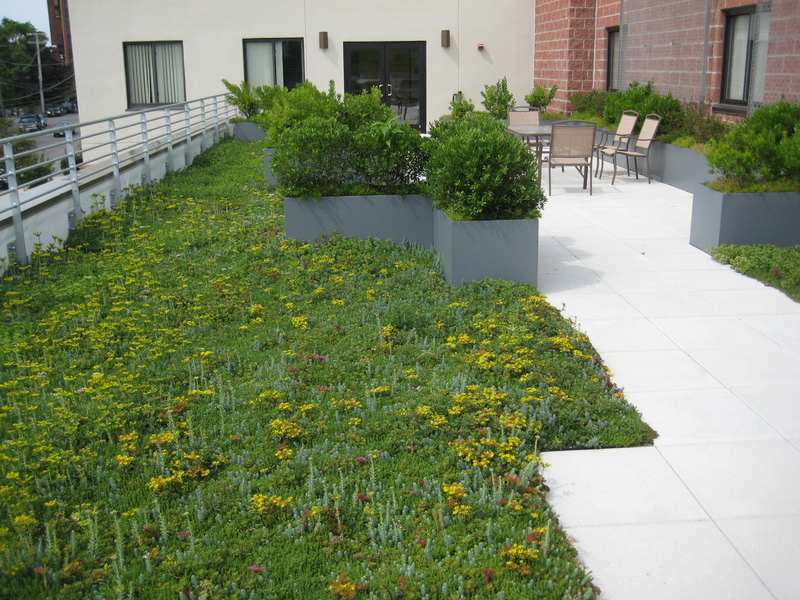 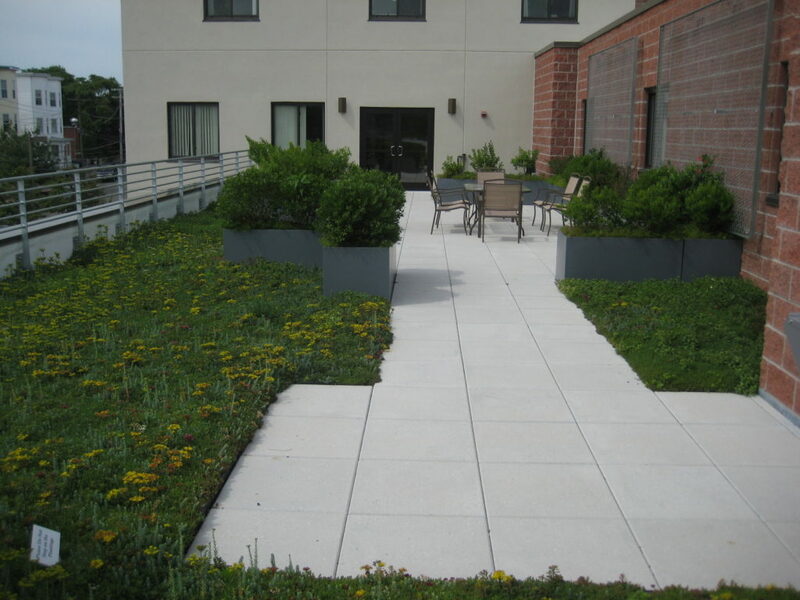 The 3,000 sf vegetated roof is planted with a variety of hardy, low-maintenance shrubs and perennials. 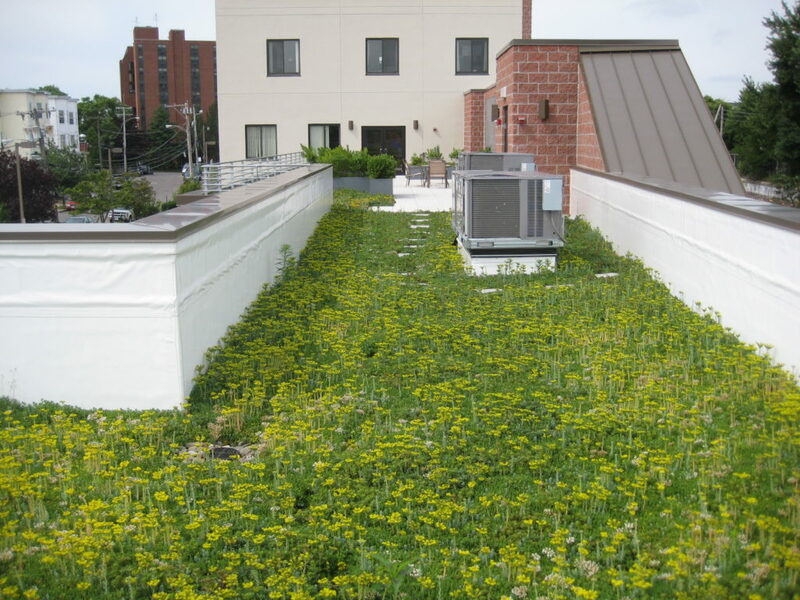 The green roof offers improved insulation, which reduces heating and cooling costs, as well as absorbing rainfall, which prolongs the life of the roofing membrane. 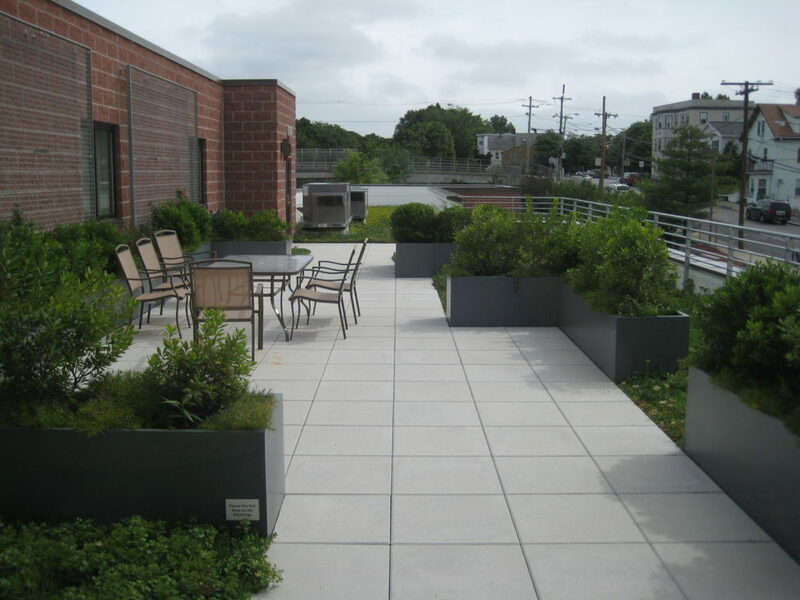 The roof also provides additional recreation space for the building occupants.